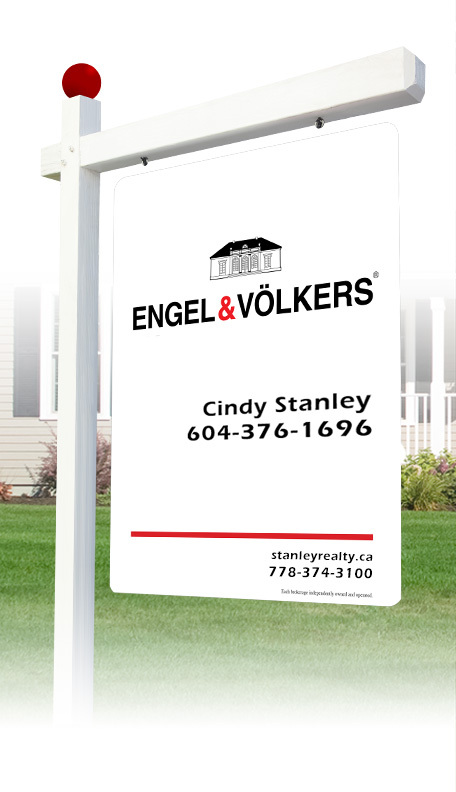 Engel & Völkers began as a boutique agency providing high-end real estate services to an exclusive clientele. Today, this commitment to quality continues through each and every office representing the Engel & Völkers name. The recognition we receive around the globe highlights the properties we represent. In our brand integrated, multi-platform marketing approach we incorporate our expertise in real-estate technology, our global shop network, and our strategic partnerships with multiple listing services and premier print publications to push property exposure to the top. The strength of the Engel & Völkers brand rests on the shoulders of our talented real estate Advisors. In fact, we call them Advisors instead of agents to define the level of service and expertise they provide. They are the best in their markets and strive to be better. They have been trained and certified at an Engel & Völkers Academy and have achieved expert knowledge in the tools that are available. Having an Engel & Völkers Advisor representing your property means working with a real estate professional that possesses in-depth local market knowledge, luxury real estate expertise, exceptional client services and access to qualified buyers within the area and around the world.